Posted June 26th, 2018 by & filed under Uncategorized. Posted June 18th, 2018 by & filed under Uncategorized. Posted June 12th, 2018 by & filed under Uncategorized. Posted June 6th, 2018 by & filed under Uncategorized. Posted October 31st, 2017 by DC_admin & filed under Uncategorized. Once on This Island, with its storm-ravaged Caribbean village, will cut deep for theatregoers as they draw parallels to this year’s horrific hurricane season and its painful ongoing aftermath. Yet in the end, this Romeo and Juliet musical revival laced with fantasy offers music, dances, and a message of hope—qualities that make this production a potential standout in the season’s formidable cluster of new musicals. Previews for Once on This Island begin November 9th; for tickets visit onceonthisisland.com. Posted March 18th, 2015 by Phillip Boykin & filed under News, Uncategorized. Posted October 11th, 2013 by Phillip Boykin & filed under Uncategorized. The stars just keep on coming! Tony nominees Carolee Carmello and Phillip Boykin have joined the lineup for Broadway Classics at Carnegie Hall, a concert featuring show-tune standards that will play the famed music hall on November 29 in the Stern Auditorium/Perelman Stage. Boykin and Carmello join previously announced star Cheyenne Jackson in the show, which will be backed by the New York City Chamber Orchestra and the Manhattan Chorale. The trio will perform popular favorites from the musical theater lexicon. Given these stars’ pedigrees, there’s no doubt that the night will be a must-see for musical theater fans. 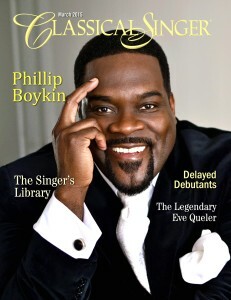 There’s Boykin, who made his Broadway debut in 2012’s Porgy and Bess, earning rave reviews and a Tony nomination; Carmello, the 12-time Broadway veteran, who recently garnered her third Tony nom for leading the proceedings in last season’s soulful Scandalous; and Jackson, who’s heading to New York City Center next spring for the Encores! revival of The Most Happy Fella. Article By Marc Snetiker View full article here. Posted January 23rd, 2013 by Phillip Boykin & filed under Uncategorized. Two-time Tony Award nominee Howard McGillin, Michael Arden, Manoel Felciano, Tony Award nominee Phillip Boykin, Michael McCormick and NaTasha Yvette Williams have joined the Feb. 18 Manhattan Concert Productions concert staging of the Tony-winning Lynn Ahrens–Stephen Flaherty–Terrence McNally musical Ragtime at Avery Fisher Hall. McGillin (Anything Goes, Drood, Phantom of the Opera) will portray Father, with Arden (The Times They Are A Changin’, Aspects of Love) as Younger Brother, Tony nominee Felciano (Sweeney Todd) as Tateh, Tony nominee Boykin (Porgy and Bess) as Booker T. Washington, McCormick (Chaplin, Curtains) as J.P. Morgan and Williams (Porgy and Bess) as Sarah’s Friend. 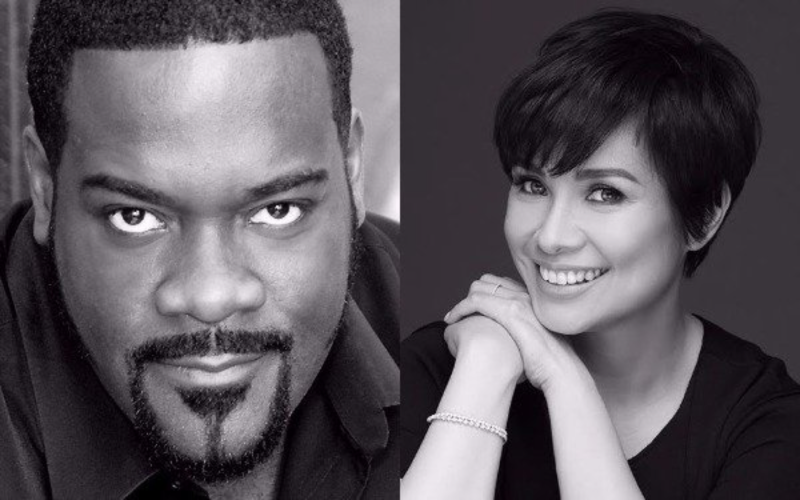 They join a cast that features Tony Award winner Lea Salonga (Miss Saigon, Les Miserables, Flower Drum Song) as Mother, Tony winner Tyne Daly (Master Class, Gypsy) as Emma Goldman and Tony nominee Norm Lewis (Porgy and Bess, Side Show, Les Miserables) as Coalhouse Walker, Jr. Stafford Arima (Bare, Carrie), who earned an Olivier Award nomination for staging the London premiere of Ragtime, will helm the 8 PM concert that will feature a chorus of over 100 singers from around the country, as well as former Ragtime cast members. David Loud will serve as music supervisor, with Sheilah Walker conducting. The concert also features the New York City Chamber Orchestra. The staging will have lighting by Howell Binkley and scenic design by Beowulf Boritt. 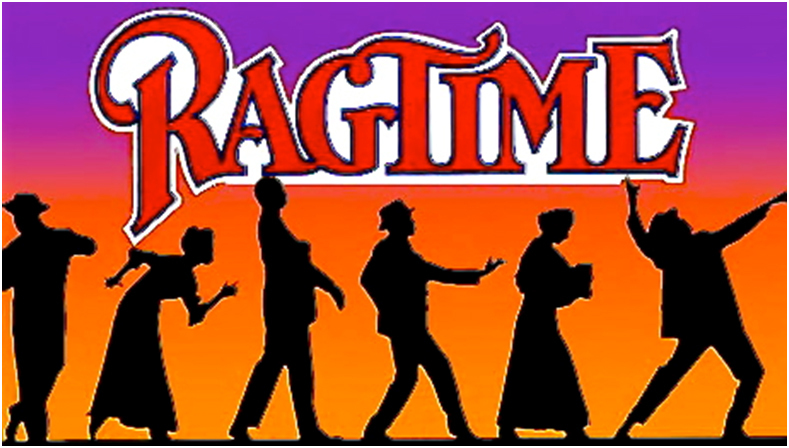 Based on the E.L. Doctorow novel, Ragtime interweaves the stories of three distinct families with historical figures to offer a snapshot of America at the turn of the century. Ragtime has a book by McNally, music by Flaherty and lyrics by Ahrens. The musical opened on Broadway at the Ford Center for the Performing Arts Jan. 18, 1998, earning Tony Awards for Best Score, Best Book, Best Orchestrations, and Best Featured Actress in a Musical for Audra McDonald. A 2009 revival played the Neil Simon Theatre. “We’re thrilled to see this new, non-traditional concert version of Ragtime come to Avery Fisher Hall. With its stellar cast of principals, a large ensemble of Ragtime alums from many different productions and its immensely talented choruses, it will be a telling of E. L. Doctorow’s classic to remember. We are proud and happy to support the mission of Manhattan Concert Productions,” the writers said in a statement. Posted May 31st, 2012 by Phillip Boykin & filed under Reviews, Uncategorized. "Porgy and Bess On Broadway" (CD) Click To Purchase!